As the days get shorter and the nights get longer, we start to spend more and more time at home. Now is a great time, before things start freezing and the snow starts blowing, to ensure that your home is ready for winter. By getting your furnace ready, prepping your pantry, and ensuring your warm winter bedding is washed, clean, and ready to go, you can make the transition into cold weather so much smoother. 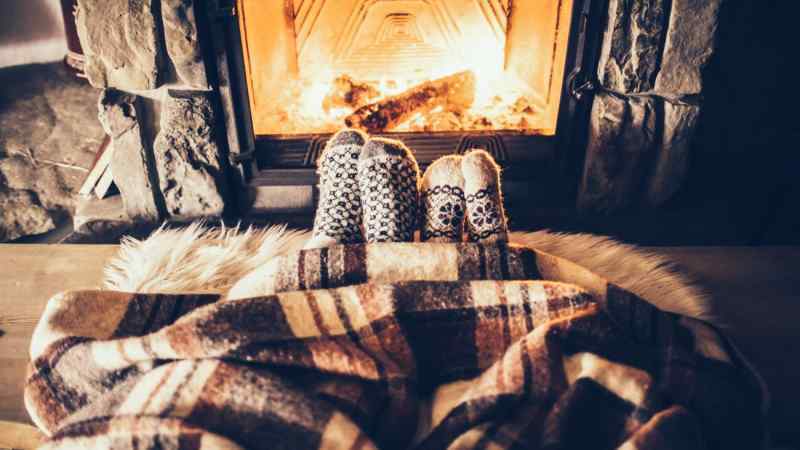 Today, we’re here to bring you some tips on how to cozy up your home for the cold winter months that lie ahead. 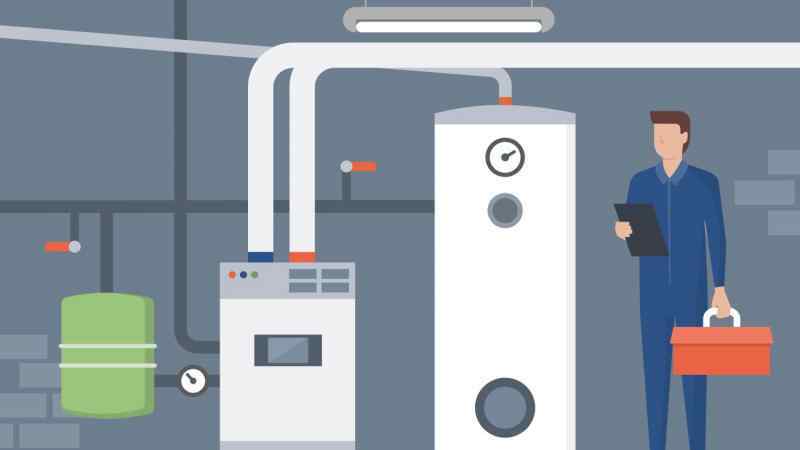 If you use central heating, it’s important to get your furnace serviced before you need to start relying on it. 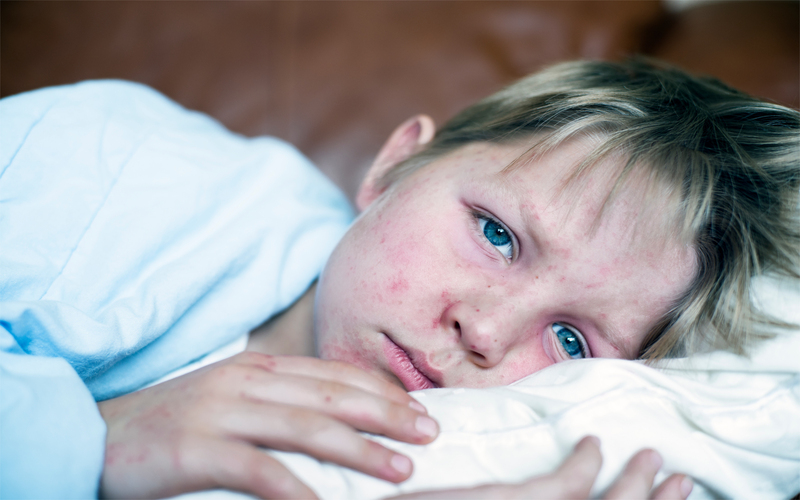 The ideal time to do this is during the spring, when most HVAC technicians are available. However, if you’ve forgotten to do this, it’s important to make sure you schedule an appointment before you start relying on your furnace 24/7. 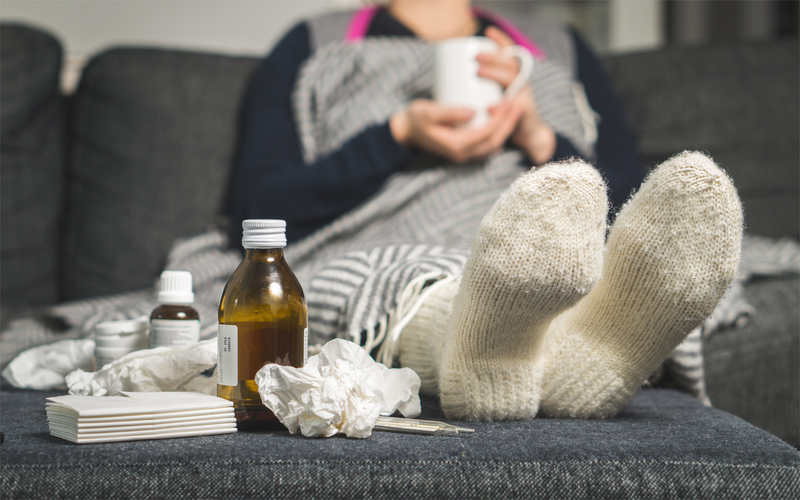 It’s a lot harder to find an available HVAC technician during a cold snap, and you may be without heat for several days if your furnace breaks down mid-winter. Also, many furnaces’ warranty will be void if they aren’t serviced every year, so it’s important to schedule an annual technician visit, even if your furnace has been working fine. Before the weather dips into winter temperatures, check your windows and doors to make sure that they’re not letting cold air into your home. 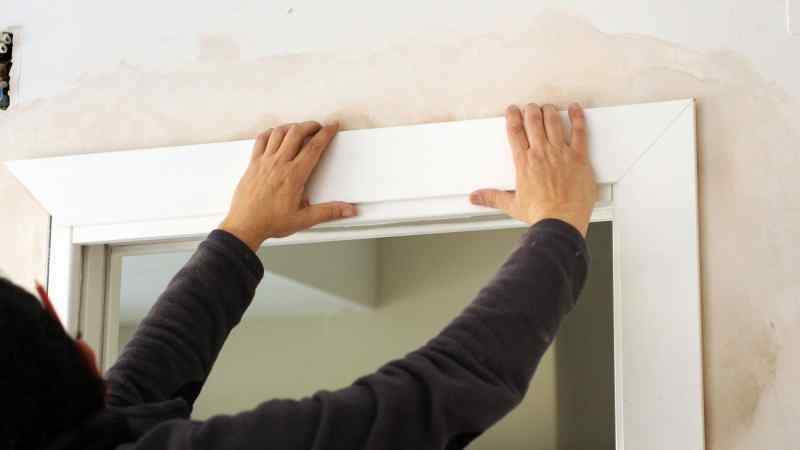 Start by inspecting the caulking along the window frames from inside and outside the house. If there are any cracks in the caulking, this may be letting air in. If you have older, single-paned windows, check the glazing around the outside of the pane, and make sure the putty holding it in place is intact. You should also check under and around all of the exterior doors to see whether there are any odd gaps that are letting heat out. If there are, you can install weather-stripping to block the heat loss. Another way that you can block heat from leaving your home through the windows is to invest in winter window treatments, like heavier curtains or drapes. 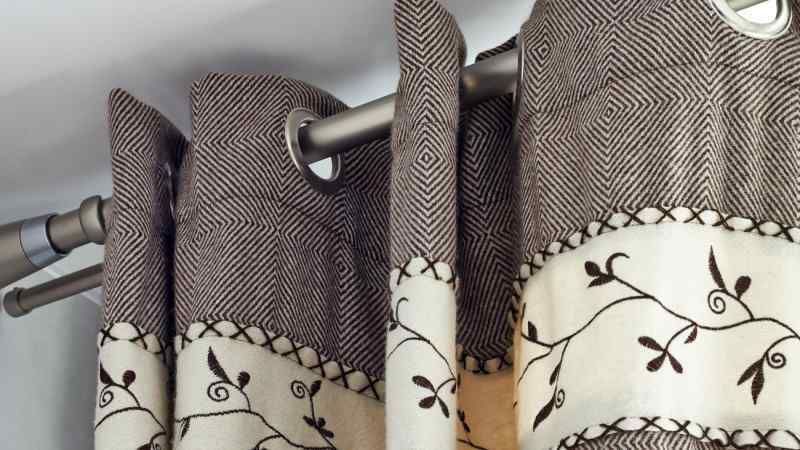 In the summer, sheer curtains or light drapes are all that you really need — after all, you don’t want to block air from getting in and out. In the winter, it’s a good idea to swap out these light, airy window treatments for something more substantial. A heavier curtain or pair of drapes in velvet or damask will not only look indulgent and cozy, they’ll block air from getting out of larger windows and keep warm air circulating inside the room. Before winter sets in, it’s important to get your outdoor space ready to face wet and snowy weather. Start by cleaning off any outdoor furniture and storing it indoors. 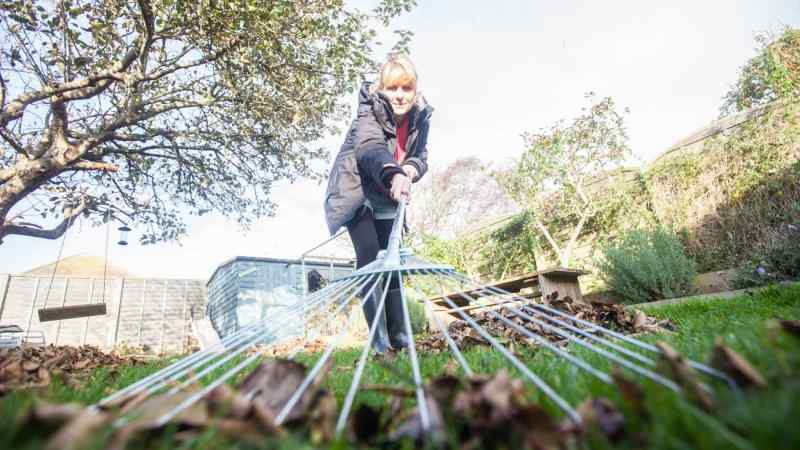 Rake any leaves that have gathered in the walkways leading up to your home, and either compost them or bag them for removal. If you have a garden, you’ll want to prepare it for the winter months by digging up finished plants and the last remaining weeds, and pruning back any plants, trees, and bushes that have become overgrown, with a focus on large trees that are growing near electrical wires. While you’re prepping your outdoor space for winter, you should be paying special attention to your roof and gutters. 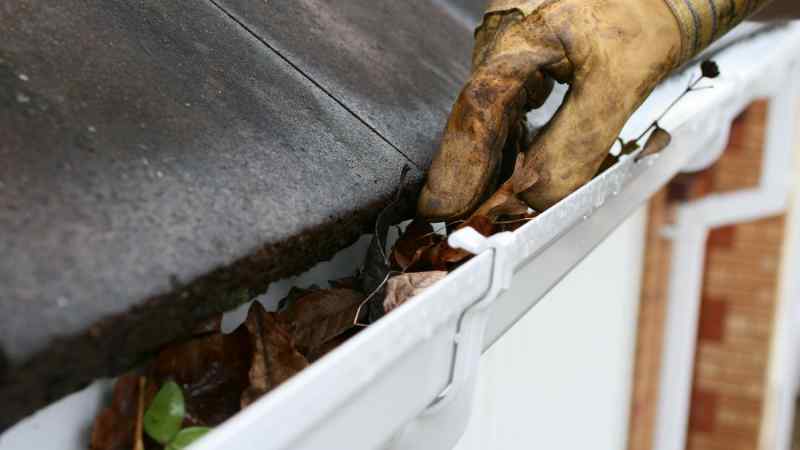 Once the last of the leaves have fallen, make sure you fully clean out gutters so they’re clear of any obstructions. This will allow rain and snow clear passage away from your roof. While you’re on the ladder, make sure you do a thorough inspection of your roof, noting whether there are any loose or missing shingles. It’s much easier for a roofer to work when there’s no snow obstructing their view, and you’ll be much happier if you catch problems before the snow and rain begins to fall in earnest. If you’re lucky enough to have a wood-burning fireplace in your home, you’ll need to make sure it’s in good working order by having it professionally swept before you start using it. If it’s obstructed, you may not be aware of it until unhealthy levels of carbon monoxide have built up in your home. 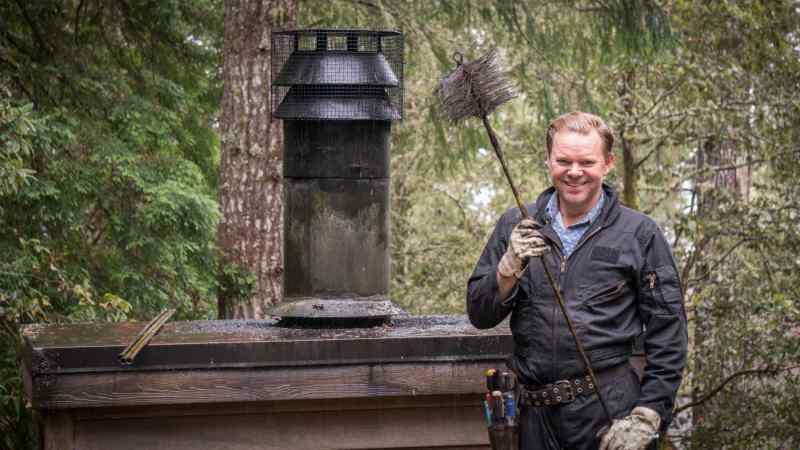 It’s easiest to get an appointment with a chimney cleaning service before winter begins. While you’re getting your chimney cleaned up, make sure you’ve got enough firewood for the first months of winter, and start saving newspapers and cardboard boxes to use for kindling. The way we use our bathrooms tends to be quite different depending on the season. In the summer, we’re looking for quick, refreshing showers, but in the winter, long, hot baths are the perfect thing after a day out in the cold. 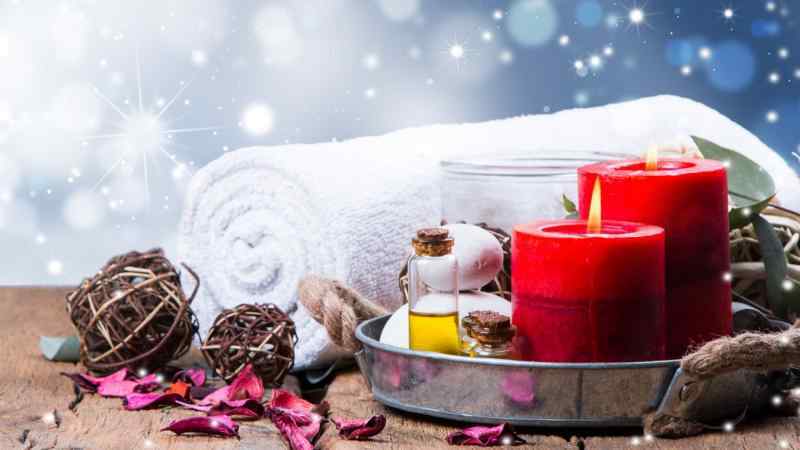 This year, prep your bathroom for winter by giving your bathmat a wash, rinsing out hard water stains from your shower curtain, and giving your bathtub a serious deep-clean. You can also stock up on bath essentials like Epsom salts and bath oil. In the summer, light cotton and linen sheets are perfect. However, when the winter months roll around, nothing beats cozy flannel. Fall is a great time to swap out your lighter summer sheets for a more substantial winter bedding set. 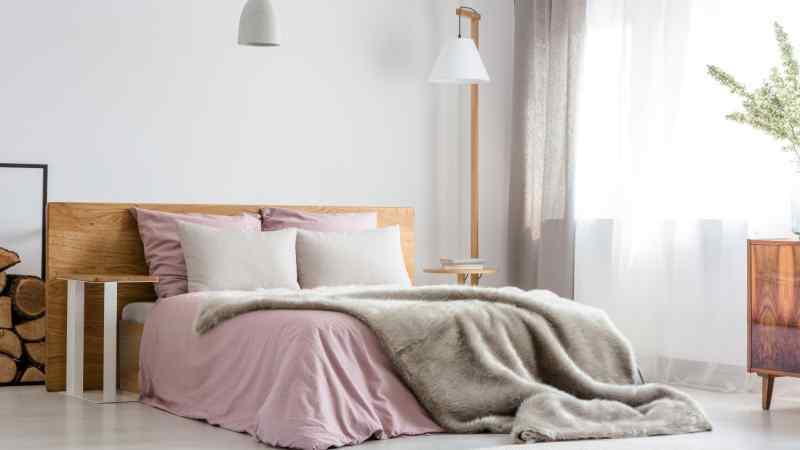 Wash and dry your summer sheets well before you put them away, and while you’re going through your linen closet, double-check all of your sheets and make sure they’re clean, without rips or stains. Fall is a great time to get summer bedding on sale, so recycle whatever won’t make it through another year, and add some new cozy linens to your collection through end-of-season sales. Wrapping yourself up in a cozy blanket is the perfect way to ward off winter chills. If you don’t use your blankets all year round, fall is a great time to get them out of storage to ensure they’re on-hand when the temperature drops. Station one on your bed, one on the couch, and have a few extra around for when guests need warmth, too. 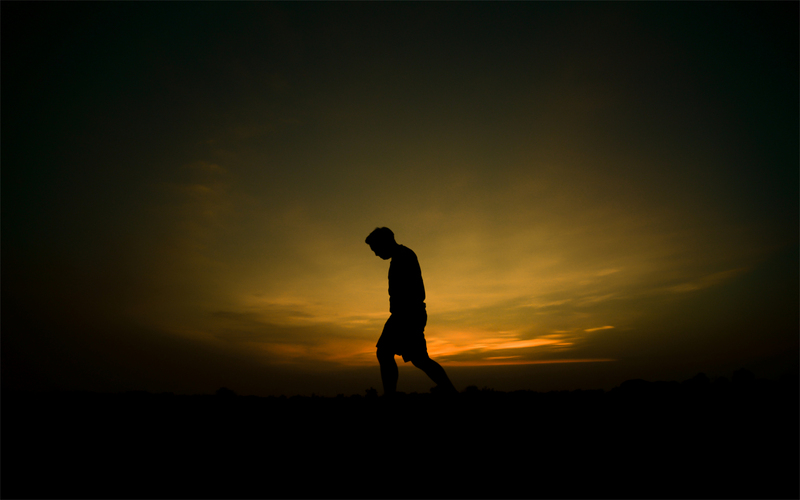 When the days are short, and evenings are frigid and cold, the last thing you want to do is organize a run to the grocery store. Plus, there are so many occasions to have people over as the holidays approach that it makes sense to start the season with a full pantry. 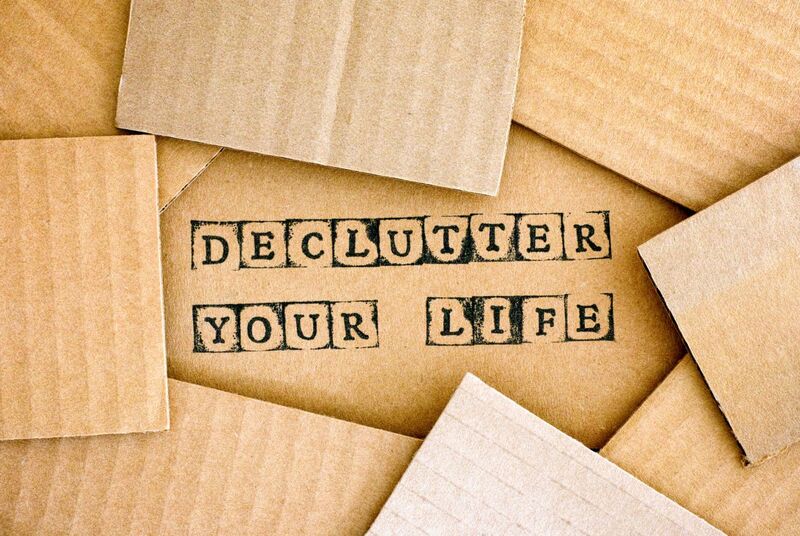 Start by cleaning out your cupboards and throw out anything that’s out of date or spoiled. 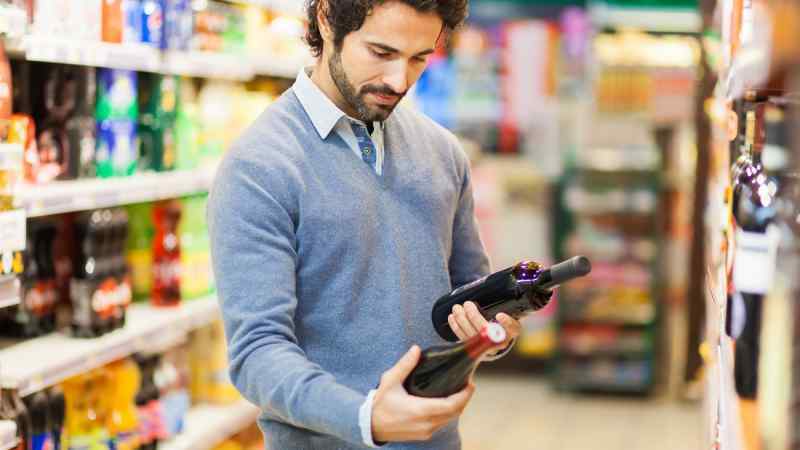 Then, make a list and do a big shopping trip to stock up on non-perishable pantry essentials like flour, canned goods, sugar, pasta, and rice. Having these ingredients on hand allows you to prep quick dinners without having to grab groceries on your way home from work. You can even get key holiday ingredients like canned pumpkin or pecans on sale after Thanksgiving. 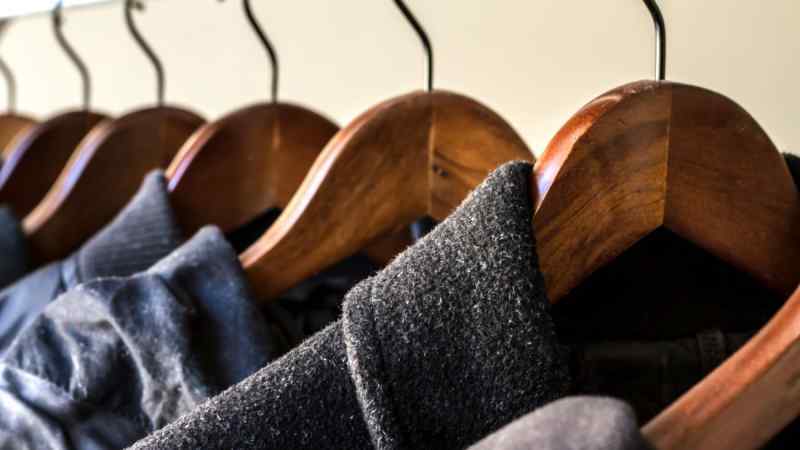 If you have a limited amount of space in your wardrobe, one of the best ways to cut down on clutter is to store out-of-season clothing out of sight. That way, it’s not taking up space in your wardrobe, and can even help extend the life of clothing if it’s stored in a clean, dry place. Once fall has transitioned into winter, give your warm-weather clothing a final wash, and store it away for the rest of the year. 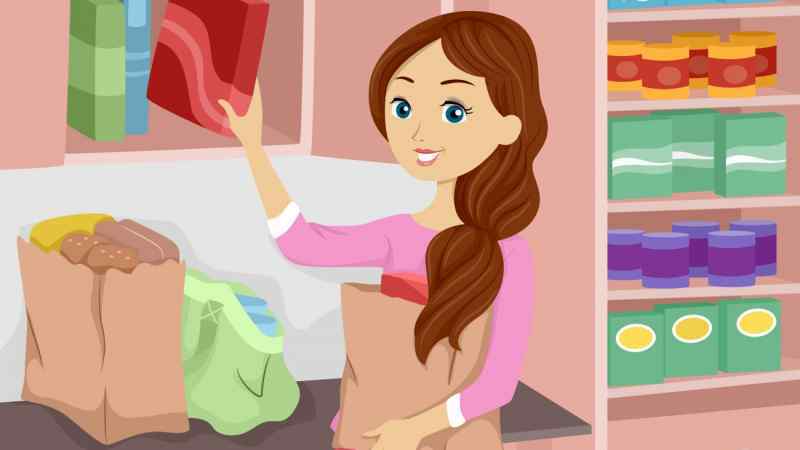 You can also re-position the things that you’ll need, like sweaters and jackets, to a spot that’s easier to access. If you have woolens that have been in storage for the summer, inspect them carefully for signs of damage, and re-introduce them to your wardrobe. As the weather gets colder, make sure you’ve got all the winter bar essentials on hand. This means stocking up on liquors like whiskey, cognac, and dark rum that are the backbone of classic winter drinks like punch and eggnog. Make sure you’ve got plenty of cinnamon sticks for stirring, and lots of elegant glassware to show off your sophisticated cocktails.